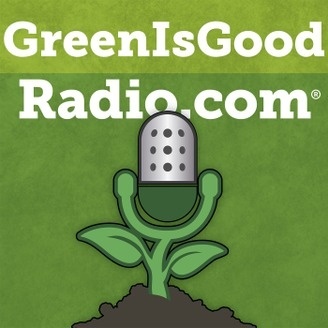 Green Is Good is hosted by Electronic Recycler International's John Shegerian and features interviews with key players in the green and sustainability industry. Join John as he discusses go-green initiatives, green-collar jobs, sustainability practices, environmental issues, recycling, reuse, and more! 3 twenty-minute shows air every Monday, Wednesday, and Friday. 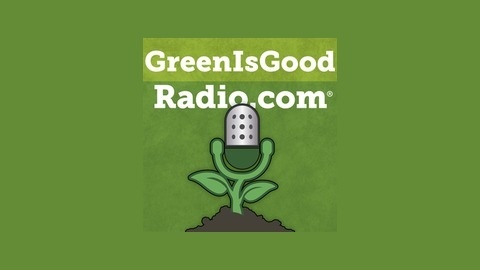 Joe Khirallah from Green Bear Group, talks sustainability in media with Green Is Good Radio. Green Bear Group focuses on helping their clients get involved with environmental sustainability. Tune in to learn more. Alternative proteins – how they are better for the planet.